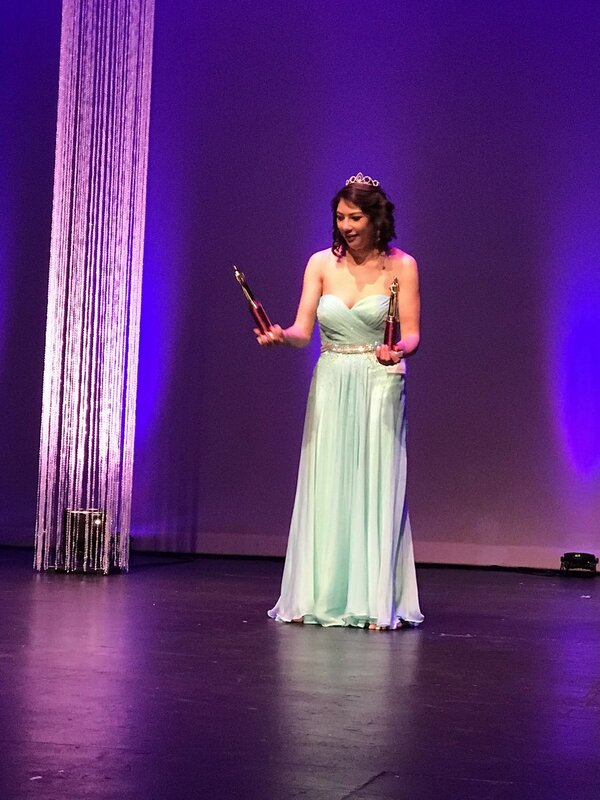 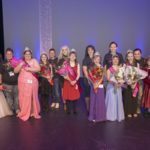 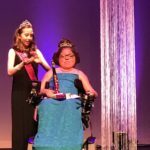 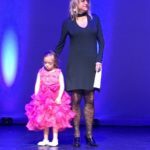 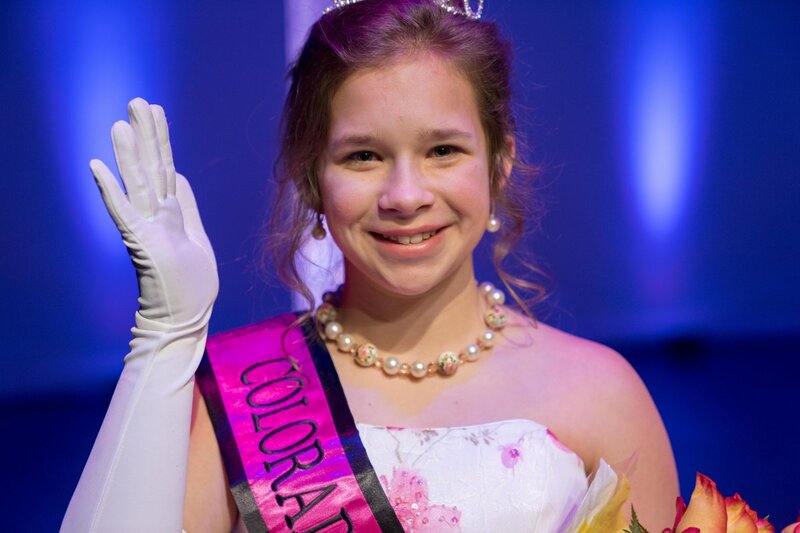 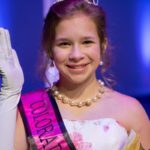 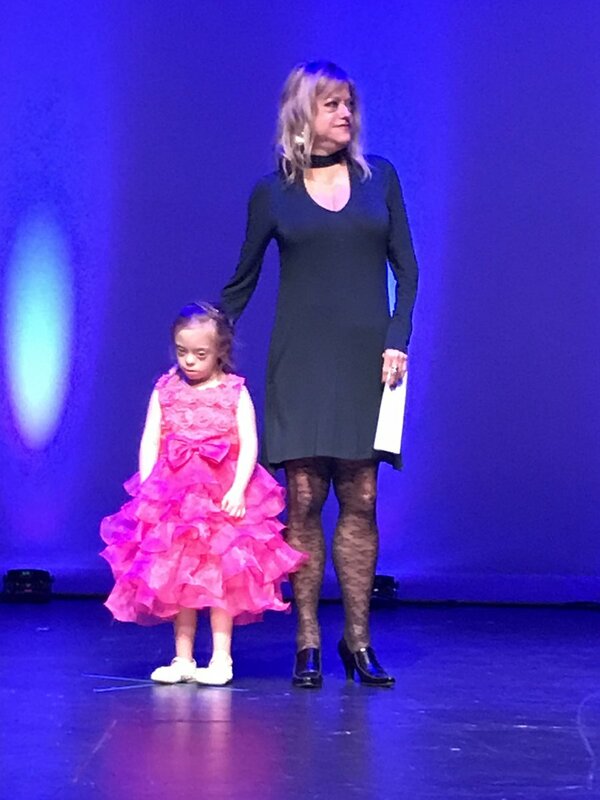 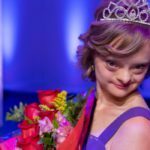 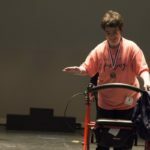 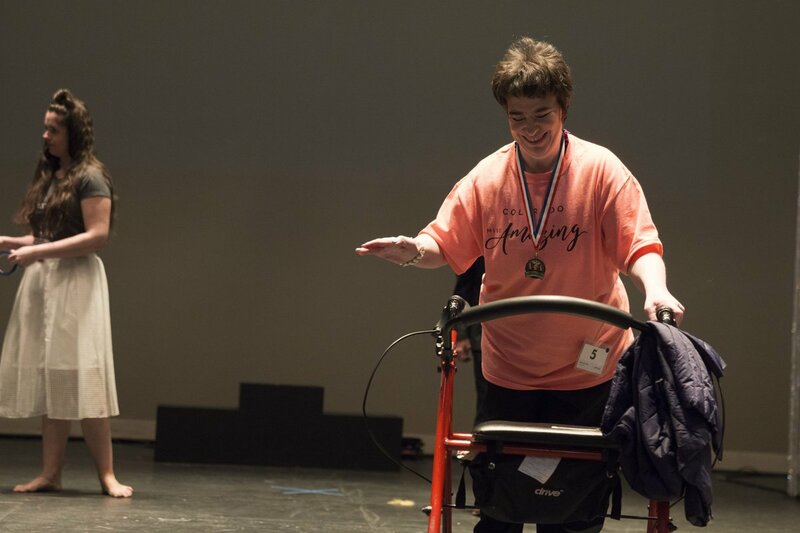 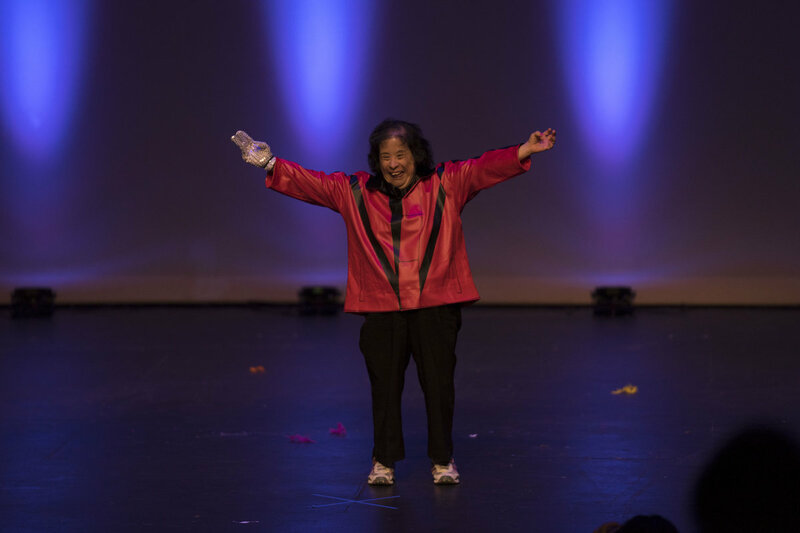 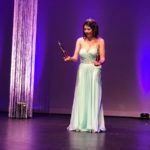 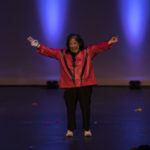 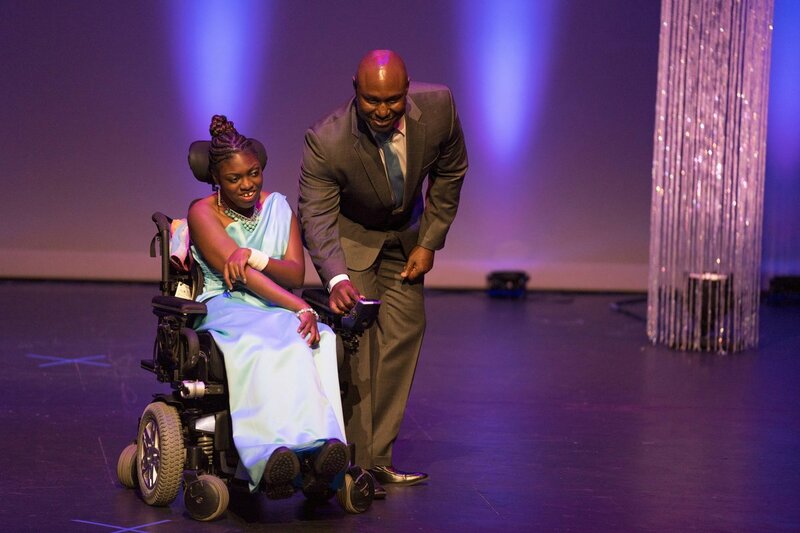 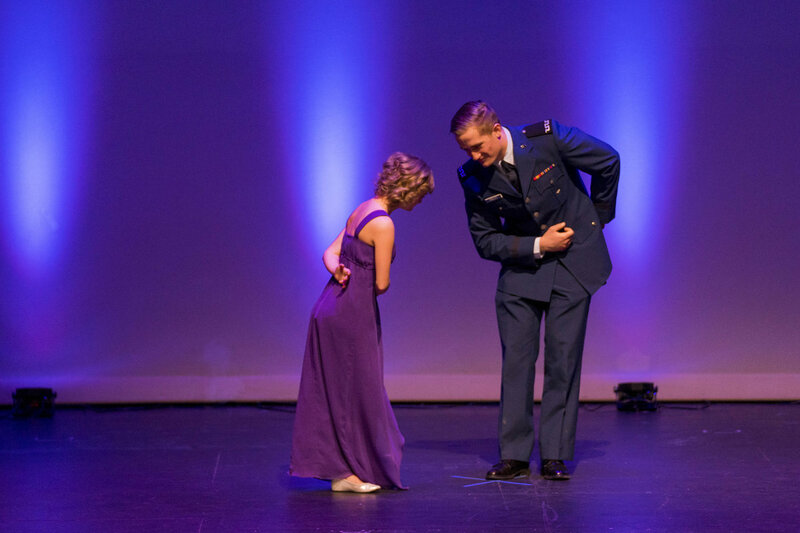 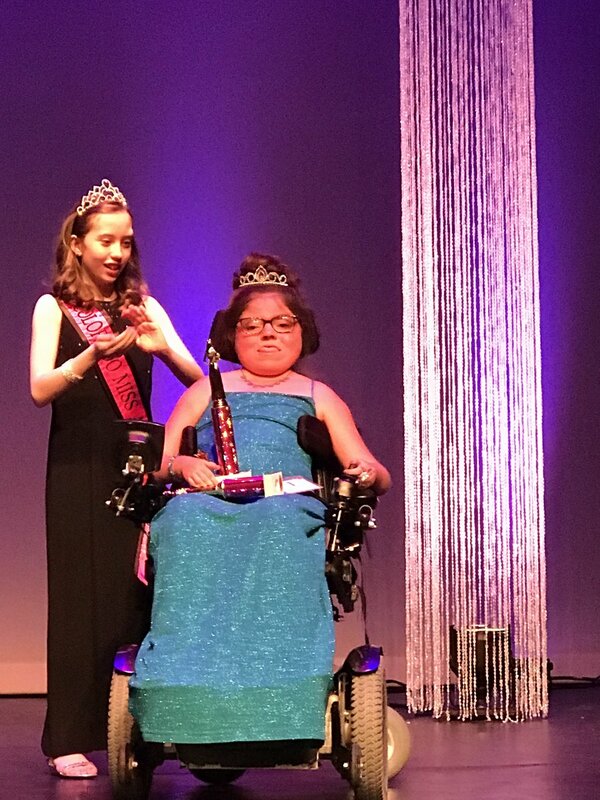 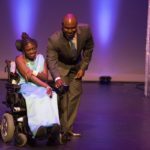 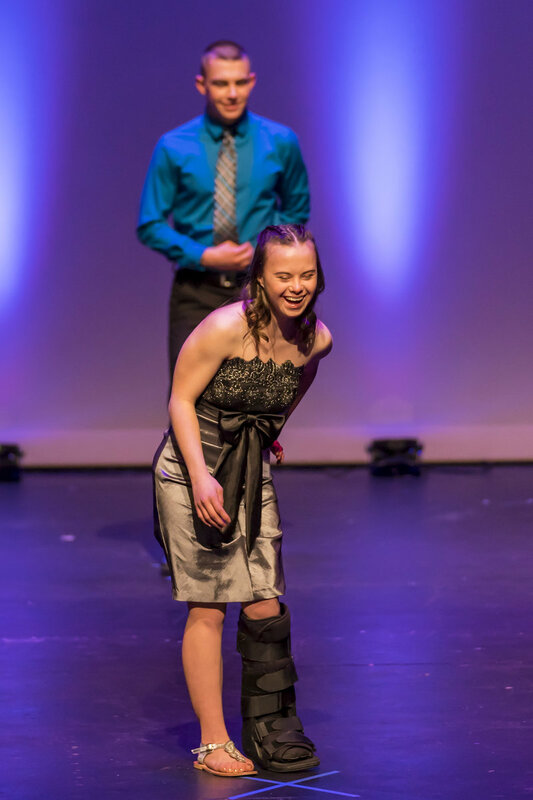 Colorado’s Miss Amazing pageant provides opportunities for girls and women with disabilities to build confidence and self-esteem in a supportive environment. 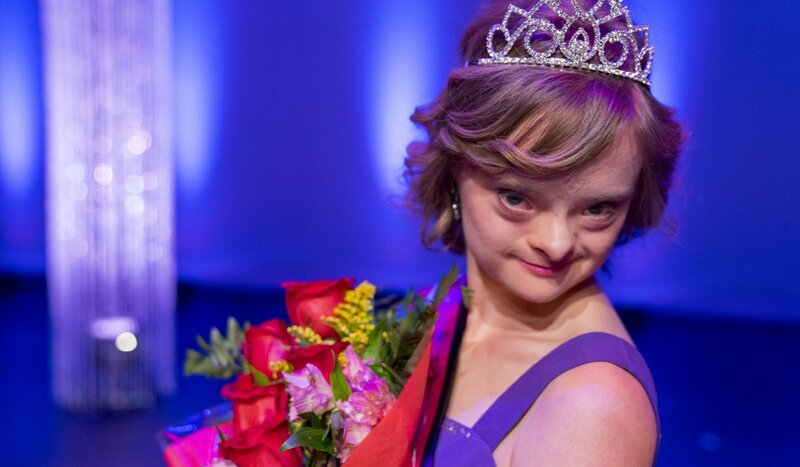 The 2018 queens were crowned on March 4. 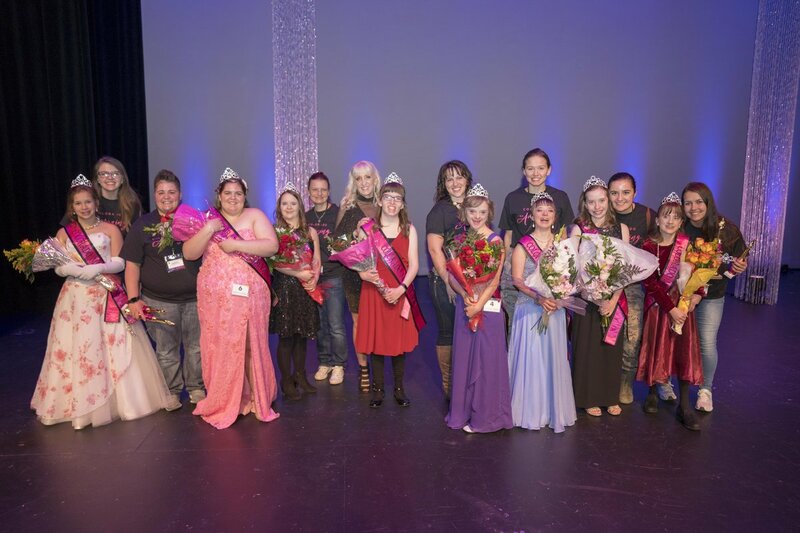 Preteen: Lilly Hinsley, Junior teen: Bianca-Marie Ross, Teen: Anna Stotts, Junior Miss: Cynda Murrow, Miss: Hillary MacAdam, Senior Miss: Angie Kassem.